Since the beginning, one of the major pieces of work for the DSCC has been to secure permanent protection for vulnerable deep‐sea ecosystems and species from deep-sea fishing on the high seas. And this work has largely been carried out at the United Nations, the highest authority for such international waters. Over the years, we’ve had quite a bit of success. Our work, along with our partner organizations, led to UN General Assembly resolution 61/105, which was unanimously agreed to by UN member states in December 2006. And in 2009, our work led to UN General Assembly resolution 64/72, which reaffirmed and strengthened the prior resolution. 1. Environmental impact assessments must be conducted by fishing countries prior to deep-sea fishing on the high seas. If there is no way to prevent ‘significant adverse impacts’, then deep-sea fishing is not to occur. 2. High seas areas are to be closed to bottom fishing where vulnerable species and ecosystems are known or likely to occur, unless significant adverse impacts can be prevented. 3. Deep-sea fishing must be sustainable. That is, high seas fishing countries must not deplete deep-sea species, regardless of whether they are commercially targeted or accidentally caught. And yet, in spite of these strong UN resolutions, vulnerable deep-sea marine life on the high seas is still largely unprotected. This is because of significant problems in countries’ implementation of the resolutions. 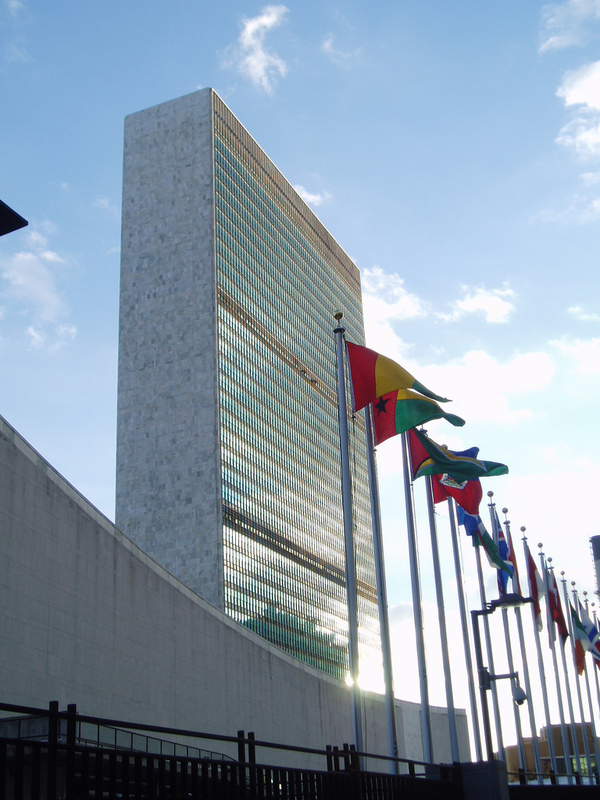 As the DSCC documented in a 2010 review of international management measures, the implementation of the UN General Assembly resolutions has been patchy and poor in most areas. For example, no environmental impact assessments have been done for any of the deep-sea fisheries on the high seas of the Atlantic and Indian Oceans. This is in stark contrast to the few instances where the resolutions have been properly implemented. For instance, the regional fisheries treaty organization for the waters around Antarctica – known as 'CCAMLR' - has implemented a near total ban on bottom trawling. This year the DSCC will be calling for the United Nations to reaffirm its past resolutions and to brand any fishing in contravention of the UN General Assembly resolutions as ‘illegal, unreported, and unregulated fishing’ (otherwise referred to as ‘IUU fishing’). The DSCC believes this is the logical next step. If fishing fleets cannot follow the international agreements of their governments, international monitoring and control measures should be used to stop them. Although it is for the international community to decide, such measures could include trade sanctions, use of international IUU ‘black lists’, and the FAO Port State Measures Agreement, once it enters into force. To reach this goal, the DSCC is now preparing another report on the current implementation status of the resolutions. We’ll also again serve as an important source of information at the UN. Only a relative handful of nations have vessels deep-sea bottom fishing on the high seas, yet many countries are interested in the issue. The DSCC is there to provide unbiased information on what has been done. And of course, the DSCC will be actively campaigning by engaging both policymakers and the broader public. Keep an eye out for future posts as we take this message to the United Nations (both this week and beyond)!